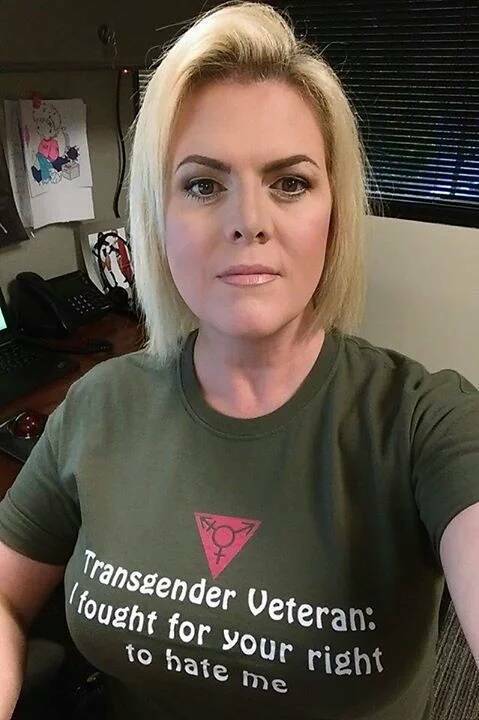 o_O bothers me more than “its” transgenderess. I don’t hate her. She’s actually pretty cute and probably has lots of interesting stories. But if she says she prefers Ghostbusters2016 to the 1984 original, hatred will come. I actually thought they were both great, but I have to admit, I like the ensemble from Stripes as Ghostbusters better than I do the women from SNL.